The Swimrun Pull Buoy is designed for Swimrun, a multi-stage competitive sport. 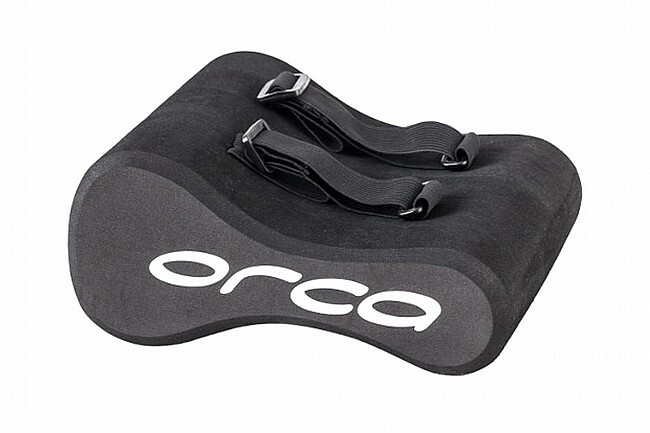 Its adjustable two side straps make it easy to hold and switch between running and swimming. The buoy helps stabilize the core while encouraging proper form.